The deadlines for advertising artwork and copy is shown below. 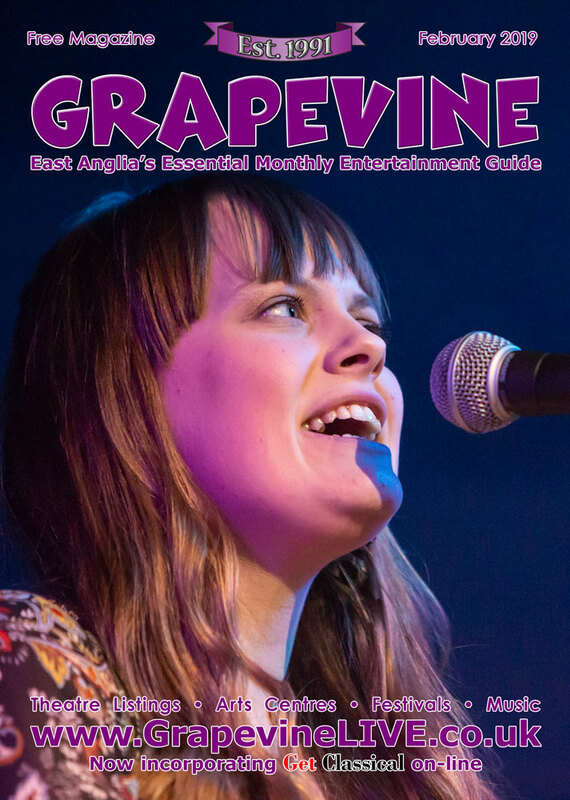 For your events to be included in Grapevine Magazine each month you will need to add them on-line by noon on the deadline dates. 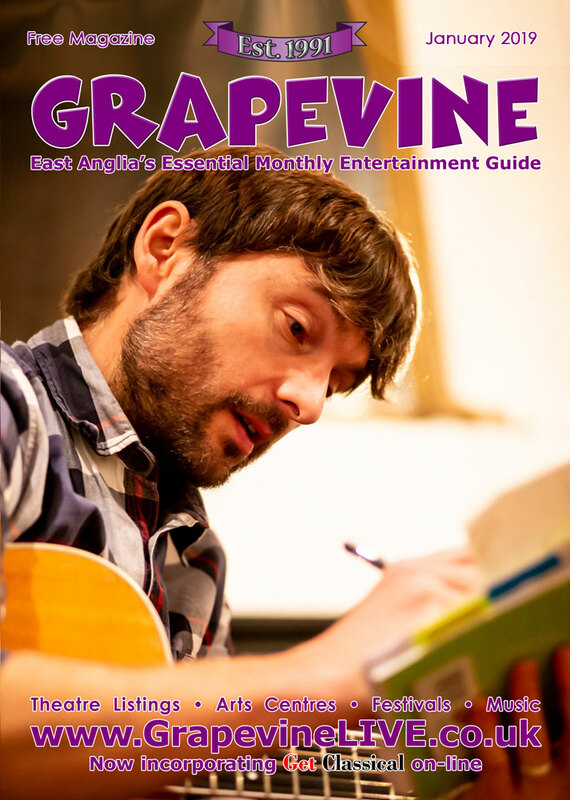 * Events added after the deadline will still appear online but may not be included in Grapevine Magazine. 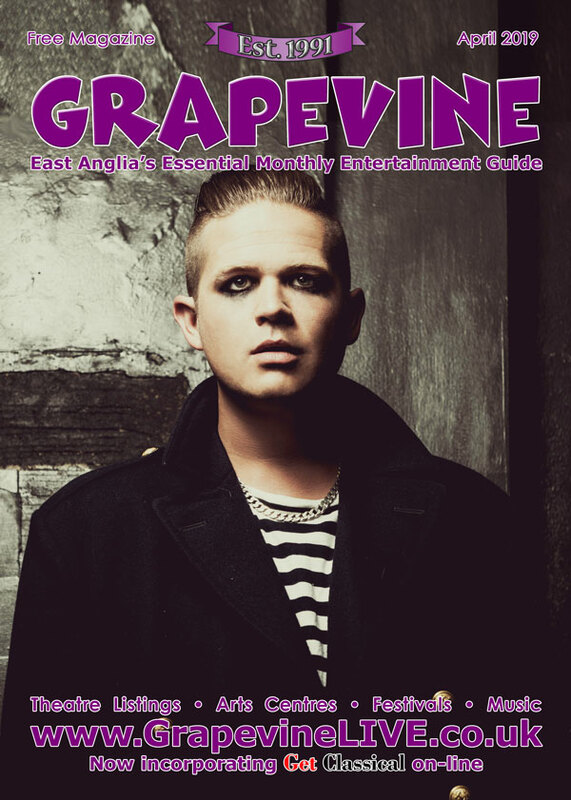 We distribute 17,000 copies of our magazine to over 500 venues across Cambridgeshire, Essex, Norfolk and Suffolk. 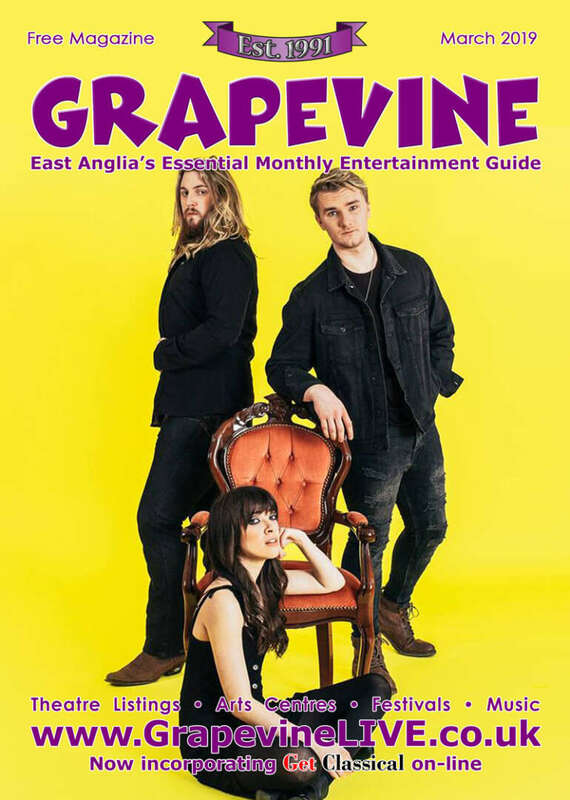 There is no charge to list your events but we are always happy to talk about advertising your events to make them stand out, see our advertising rates here.